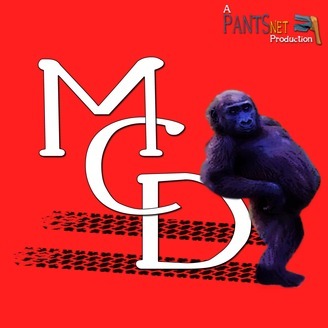 A podcast that will look into the world of TV and Movies from two guys who spend far too much of their time watching both of these things. We will be watching a movie of the week, and reviewing it, as well as any recent TV shows, as well as some other fun segments along the way. 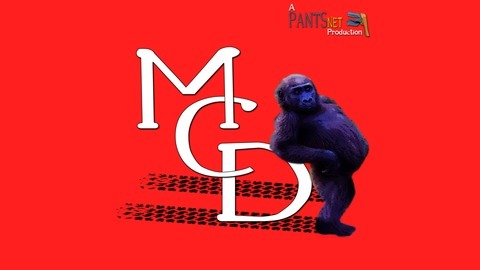 You can contact the show via email at monkey@pantsnet.ca, or find us on Twitter at @DrivingMonkey.